Showing results by author "Dominic Dodd"
This month's issue includes three complete articles. From Forethought, Larry Winget offers managers some blunt advice in "Shut Up and Stop Whining". 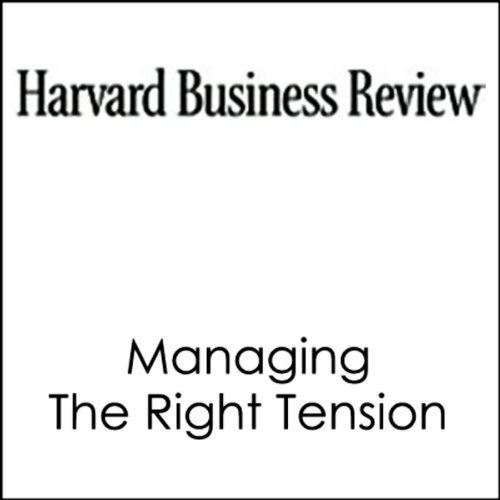 Then, in "Managing the Right Tension", Dominic Dodd and Ken Favaro offer some tips about how to make the most out of competing forces. In the third article, Sylvia Ann Hewlett and Carolyn Buck Luce look at the new breed of workaholics in "Extreme Jobs: The Dangerous Allure of the 70-Hour Workweek". 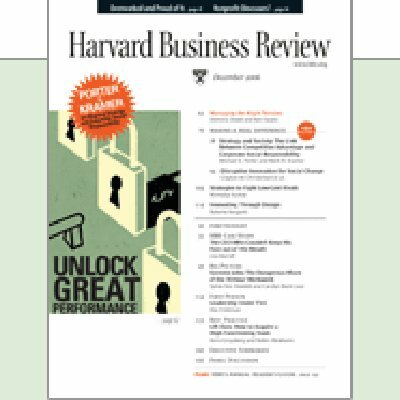 The authors describe how companies can select the right tension, what traps they may fall into when they focus on one side over the other, and how to escape these traps by managing to the bonds between objectives.